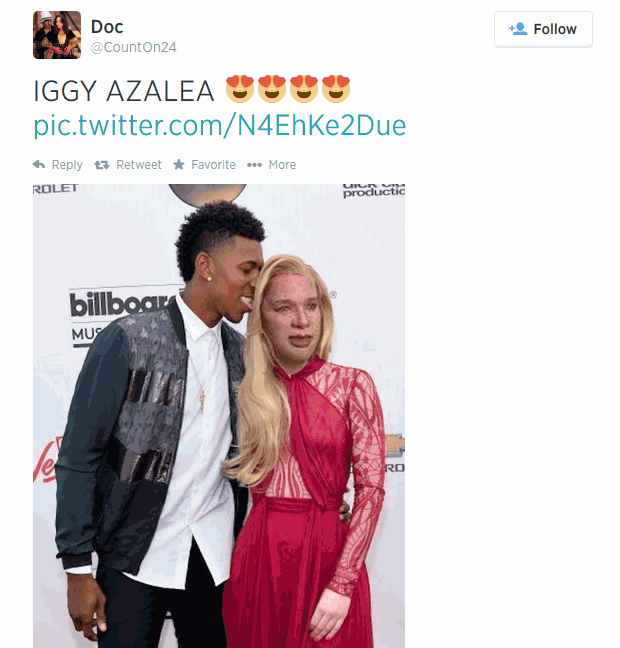 Aussie Rap phenomenon Iggy Azalea and her confused accent are the latest example of shameless culture vulturism in a gimmick-drunk rap game. 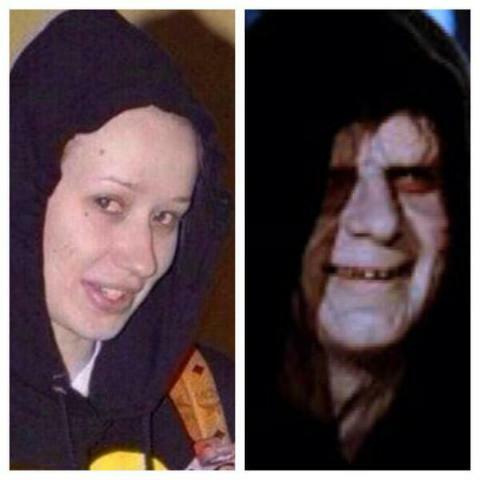 A pasty Australian woman who raps like she's from Bankhead poppin' in 2014? 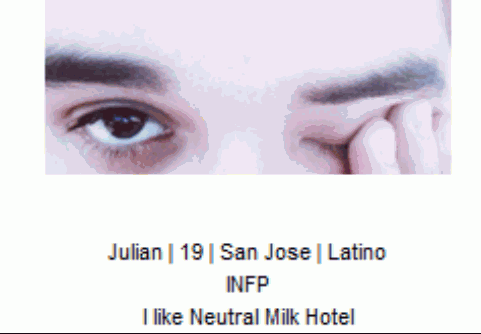 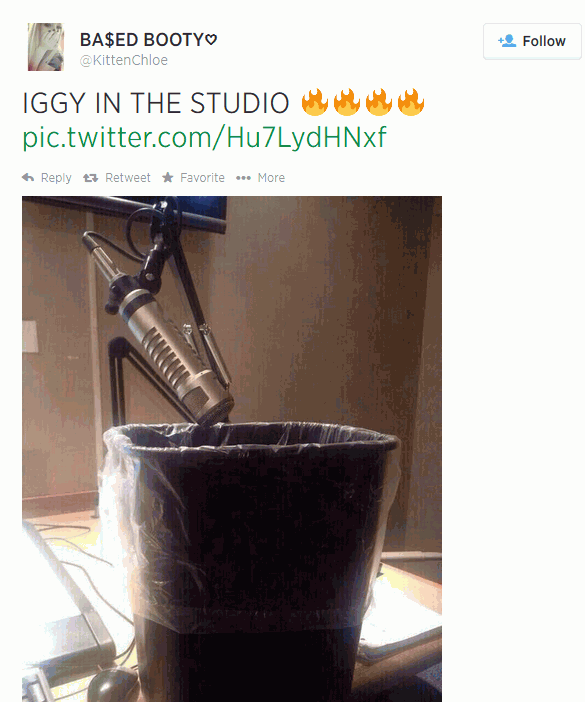 Stressful, but expected in a male-dominated industry with only one relevant female rapper) who isn't the biggest Iggy fan. 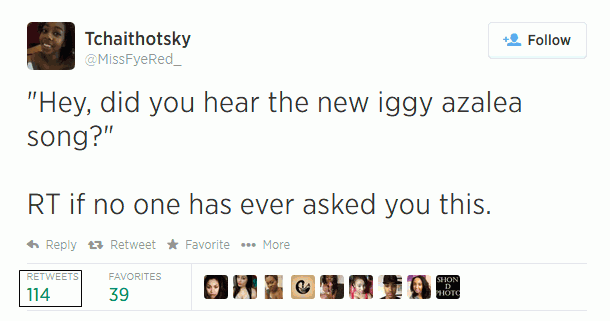 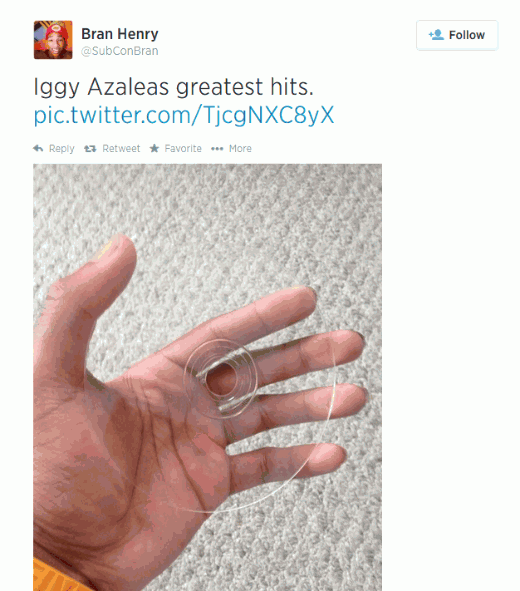 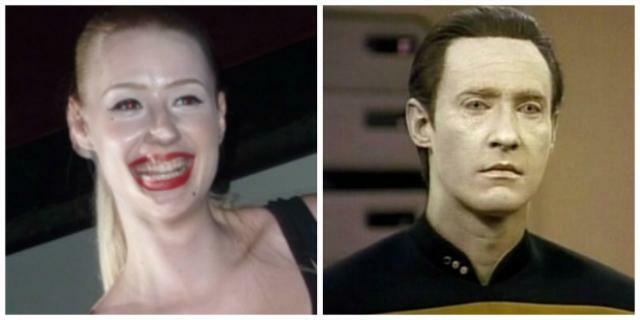 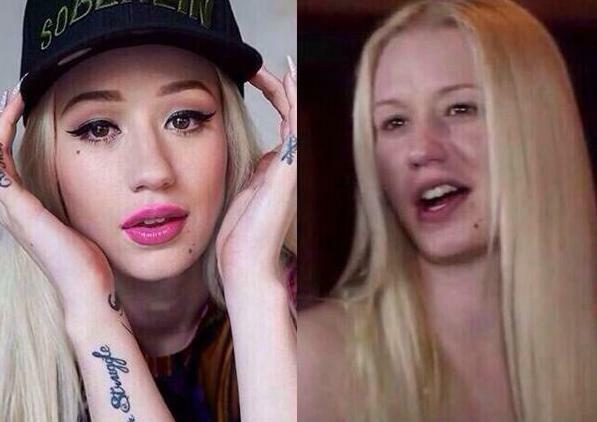 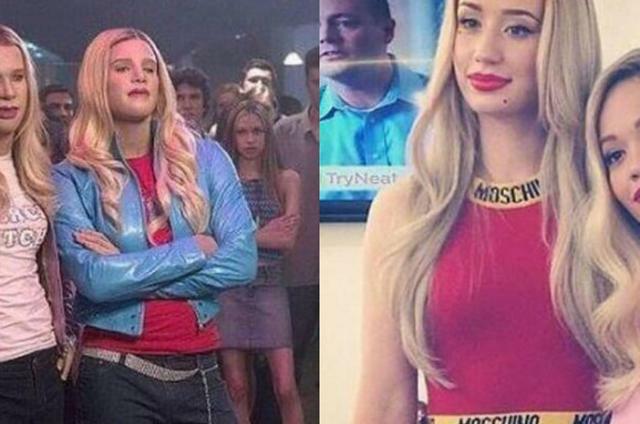 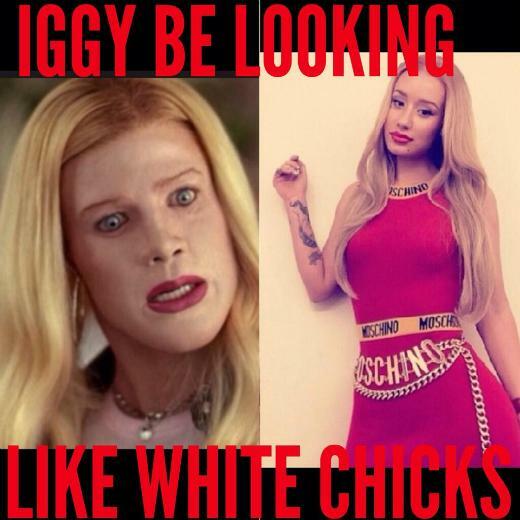 Check out the funniest Iggy Azalea slander (so far). 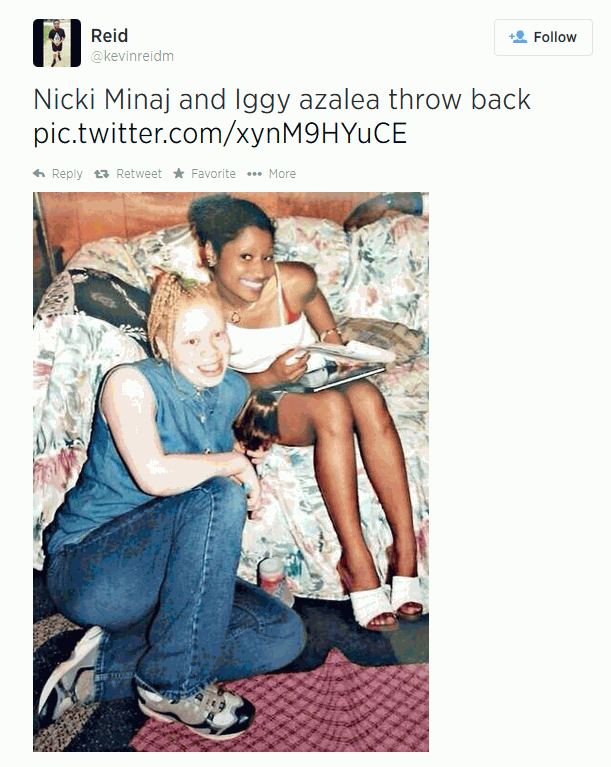 New Queen of Hip Hop? 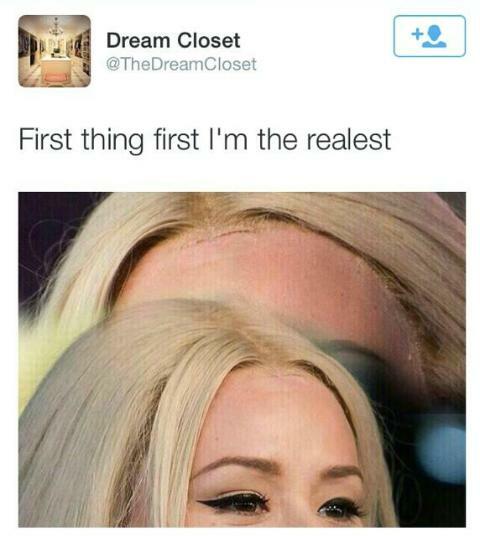 Uhhhh.